Get this bottle brush to clean your little one's bottles and keep them safe and healthy. 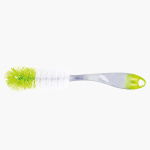 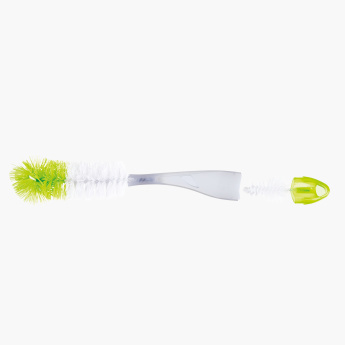 The brush is soft and light-weighted and can be carried along anywhere. It is long enough to clean the bottom of the narrow bottles, making your cleaning quicker and easier.